Focus on your business. We'll focus on the rest. Payroll, benefits, HR, and compliance — all in one place. Justworks simplifies your business's back office complexities, so you can work fearlessly. Access benefits your team deserves at rates your company can afford. Automate payroll and payments for teams of all shapes and sizes. We help you comply with employment-related requirements. Ditch the spreadsheets and manage your team from the Justworks platform. Justworks just makes life insanely easy. I've got every HR solution in one place, plus my benefits and a rad team to support it, and that helps my internal team work really efficiently. Tools That Help You Grow With Confidence. Create PTO policies, approve time off requests, and track accruals right in Justworks. Talk to a real person. Anytime. We're only a phone call, Slack message, live chat, or email away. Just fill out simple timecards and we’ll take care of the payroll. 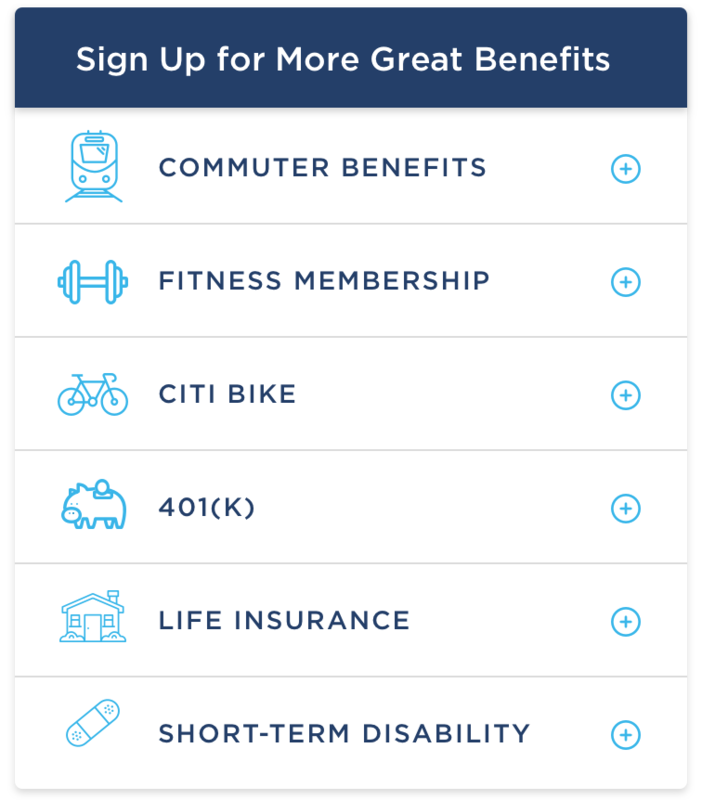 Employees can enroll in any or all the benefits and perks you choose to offer. Make all the individual payments you need to vendors and contractors, at no extra cost. 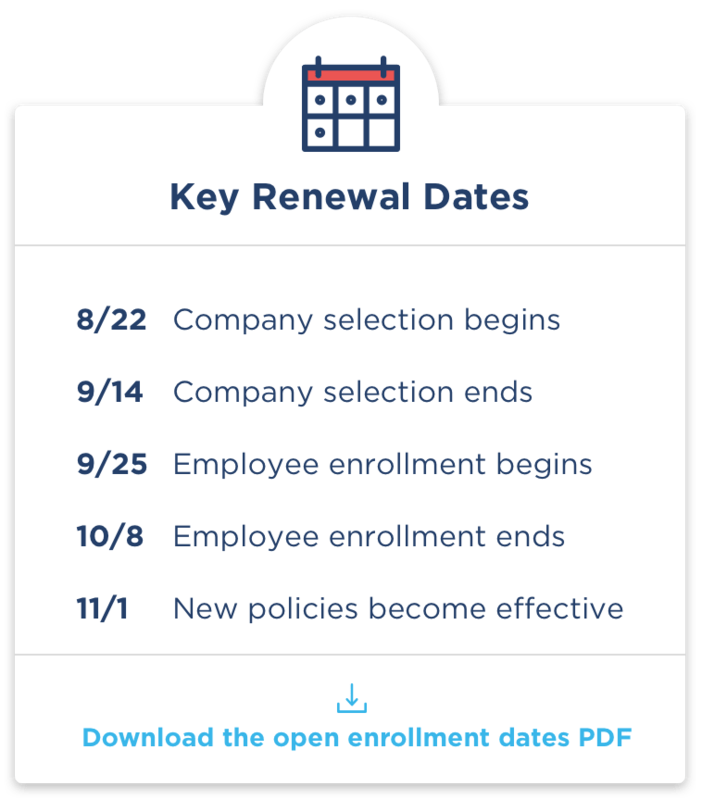 Add employee-specific paperwork and company policies to everyone’s document centers.